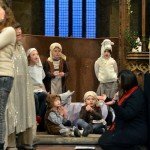 We had a great Crib Service this Christmas Eve with a lot of the children taking part (and some of the adults too!) 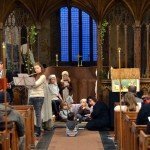 Sue (Churchwarden) was a fantastic star and Mac, Ragni and Sophie provided our musical accompaniment. 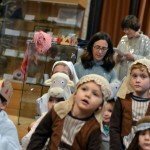 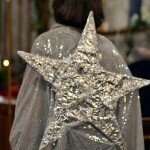 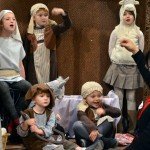 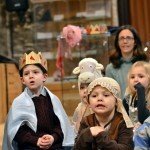 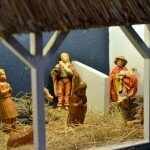 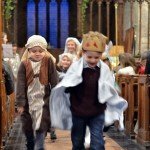 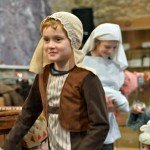 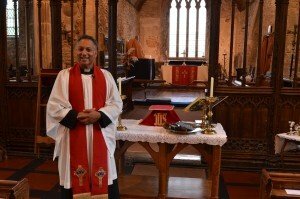 Have a look at some of the fun we had in celebrating the Christmas Story and the birth of Jesus.